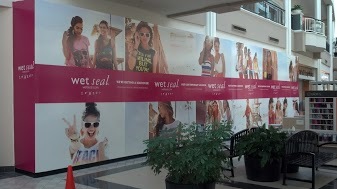 Why settle for just a simple sign, let us design and install aCustom Storefront Signs. 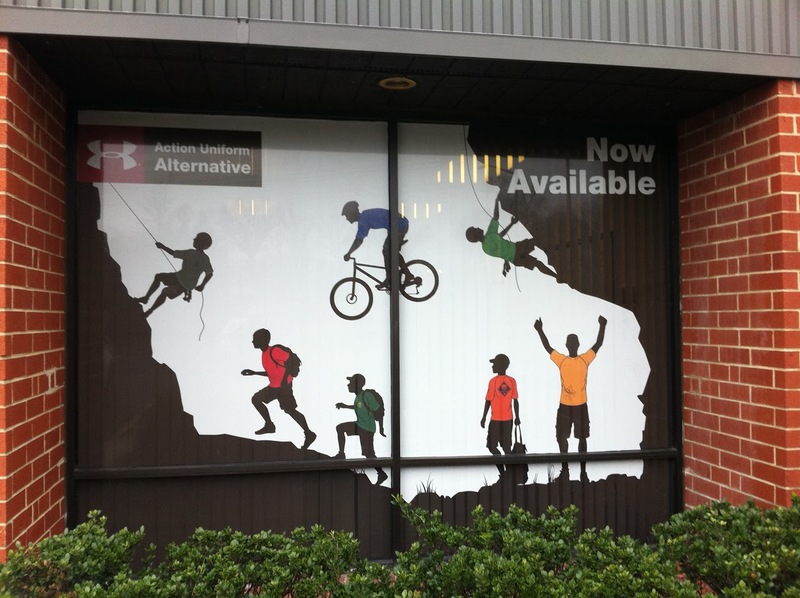 You can turn your entire storefront into a sign with window graphics? You’re spending money renting a location, so why shouldn’t you get a maximum return from that monthly investment? The most simple way to do this is to add Retail Window Graphics that tie into your sign and extend the visual impact of your brand. Plus, with thousands of people commuting in and around city streets every day, you don’t want to miss the opportunity to greet them while walking to work, meeting for lunch or commuting for home. Use window signage to tell them your story.We often use this approach to give our Business Storefront Signs more visual power! Window graphics and Exterior Retail Storefront Signs like these were popular right up through the ’60s when it got more costly to have someone go out and paint them on site. On drugstores and clothing chain stores, they were often done with gold leaf by teams of sign painters who specialized in such. 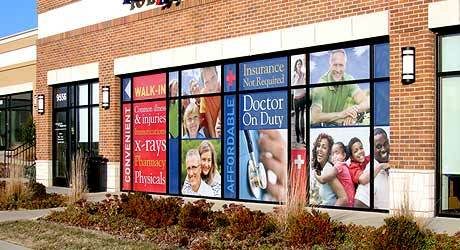 Today, vinyl graphics and digital printing have made it a quick and easy way to turn your storefront into a sign. You can use them anywhere on the windows—at the top or bottom of the window or anywhere in between.